We design learning solutions with impact. We partner with you to increase your effectiveness through tailor-fit learning experiences that yield sustainable transformation in performance and results. Transforming teams, leaders, and organizations for greater performance and results is what we’re all about. Whether it be through team coaching, learning engagements, leadership coaching, or any of the insights assessments we offer, we partner with you to design a solution right for you. 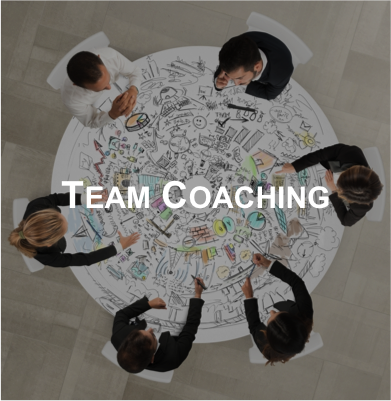 In this specialized coaching approach, we engage with your leaders and their teams in their real work for real time coaching that shifts the team towards more effective actions that align with their desired outcomes. 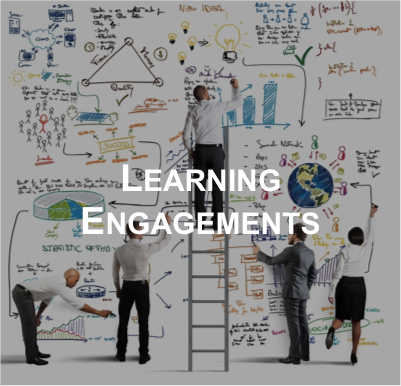 We design, customize, and facilitate interactive learning engagements steeped in team and leadership capabilities that move beyond knowledge training to wisdom learning—where wisdom is knowledge put into action to yield a benefit. 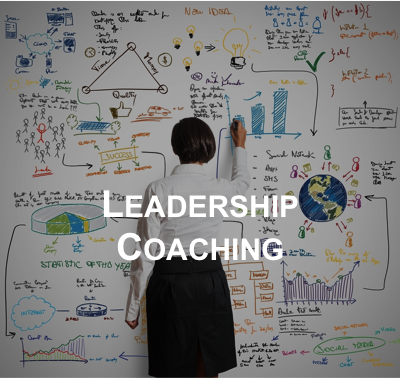 In this structured focused coaching approach, we partner with your leaders in intentional conversations that enable them to clarify their leadership goals, design and take new action to achieve them and ultimately, achieve greater results. We offer proven leadership, competency, and team assessments that we help you mine for the golden nuggets of insights they provide. Using these insights, we work with you to craft an approach to implement game-changing shifts in your work and life. Gain a lift in performance through our proven signature learning solutions. Time and again we've seen leaders and teams gain insights and shift to more effective actions as a result of these learning experiences. Let's partner together to design your experience today. A powerful leadership and team development experience for leaders at every level that incorporates insights from The Leadership Circle Profile™ (TLCP) 360° assessment with provocative situations that enable participants to see which of their behaviors work and which are counterproductive. A powerful 360° profile that enables you to connect your patterns of action with underlying motivations and align it to proven leadership competencies. A survey of your team that provides a compellingly insightful view of your current versus desired leadership culture that positions you to focus leadership and organization efforts towards real and meaningful shifts. In this engagement, teams enhance their interactions, communication, and ability to leverage their collective strengths to get results through the critical insights they gain about each other through the use of Personalysis©. A credible personality assessment that enhances your interactions and performance by revealing how personality strengths and vulnerabilities drive commitment, communication, and style preferences. The Leadership Circle Profile, Workshops, and Culture Survey were developed and are owned by The Leadership Circle™. Created For Greatness, LLC is an authorized distributor of Personalysis® -- a tool developed, owned, licensed, and sold by Personalysis Corporation.